Here at The Bookyard we specialise in supplying a comprehensive range of new and used spare parts for all Apple products plus a variety of Apple repair services. If you have a device in need of fixing – get in touch. Our vast range of parts covers every type of service spare, including: logic boards, screens, batteries, keyboards, cables and boxes. All products are of the highest quality possible and we offer worldwide express shipping, which means that you can fix your faulty MacBook Pro, MacBook Air, iMac, iPad or iPhone in no time, without having to worry about the parts not working. 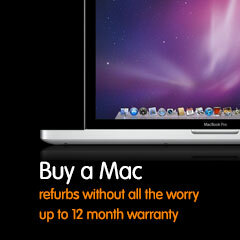 We also offer a variety of repair services for all Apple products. Simply fill out our quick and simple online form and tell us what’s wrong with your device. 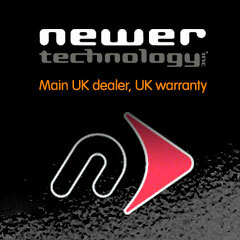 It’s alright if you’re not quite sure what the problem is, as we offer a full diagnostic service. 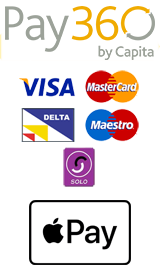 We even offer collection services to make the process more convenient to you, wherever you are in Great Britain. 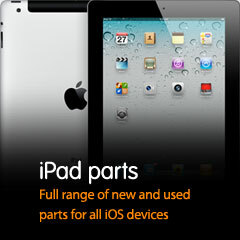 Apart from our parts and repair services, we also stock a range of refurbished Apple products. 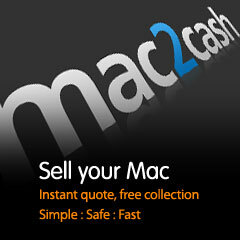 Whether you’re after a new MacBook Pro, MacBook Air, iMac, iPad, iPhone or anything else, we’ve got you covered. As the UK’s leading independent Apple parts specialists, we are versed in all matters relating to Apple and its wide variety of products. Our website can be used as a resource by those wanting to fix their devices, as it features useful guides and tutorials. At The Bookyard, we are dedicated to bringing our customers the best possible service. We are passionate about what we do and it shows in our work. Due to the fact that we understand each individual case is different, and not every customer has the same level of knowledge, our approach is quite unique. Not only do we offer repair services, but our website also serves as a free guide and parts reference for anyone looking to fix their own device. With our regularly updated parts store, you’re guaranteed to find what you are looking for right here on our website. If not, please get in touch as we are always more than happy to offer advice on any Apple-related issues. 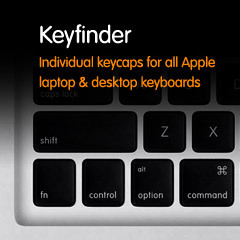 If you’re looking for spare Apple parts or an Apple repair services, you’re in the right place. Browse through our range of products today and don’t hesitate to get in touch if you have any questions. I had a great experience using the bookyard. Their customer service and attention to my order was excellent, plus help and assistance was offered throughout the process. 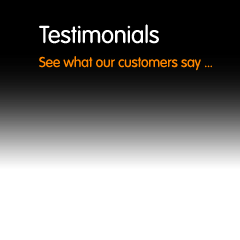 I would definitely place another order with them; and recommend them to friends and family. Fantastic experience ordering from Bookyard. Everything is in perfect condition (actually better than I expected) and packaged very well. Exactly what I needed, delivered (to Spain) and also way faster than my expectations. Oh, and not expensive! Definitely only one place for my Apple spares. Loved it man ordered keycaps for my Macbook pro 2018 accidentally burned it ...they offered reasonable price and very good quality and fast delivery Keep us this good work guys. Love from India. Sent me back the package twice after it got lost in transit two times. The pieces were exactly what I expected.